Prices per day of houses are indicative and are for single bedroom. May vary depending on the season, the number of rooms booked and days stayed. you can pay by bank transfer, paypal or recharge (the data will be communicated via e-mail). In case you do not receive our communications after booking please make sure that the mail are not in spam. To request informations and customization of some services do not hesitate to contact us. We are a group of friends who like Cuba, its people, its places and its traditions. 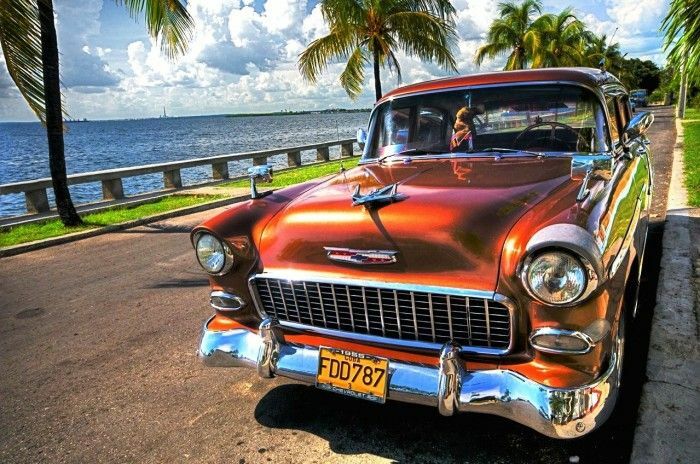 During different trips over years, we have learned to know, to love and respect Cuba. 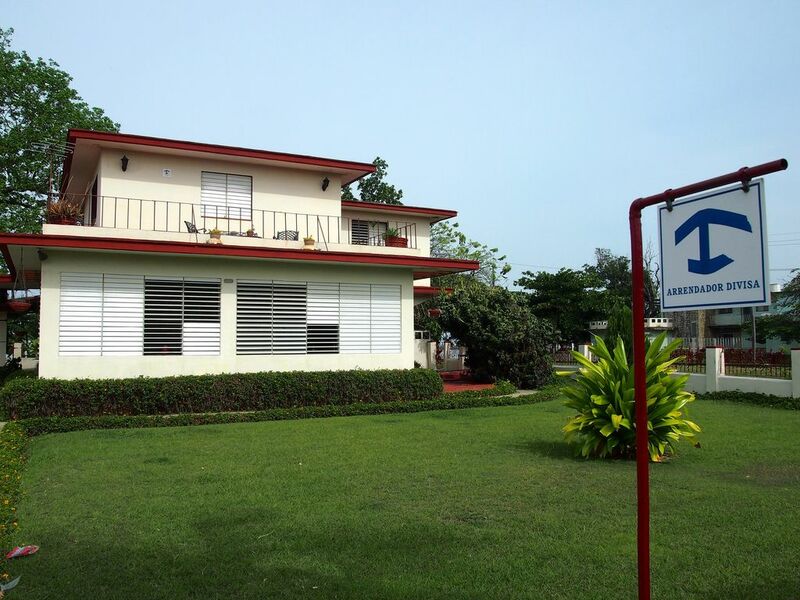 We were able during years to select some of the best private accomodations in Cuba and we will work in the next months to improve our database. We hope in this way to help you enjoy your holiday, away from disappointments, safe and protected in your privacy. However, our service is limited to facilitate the reservation and to guarantee the accomodation at your arrival. We are not responsible for anything except this.